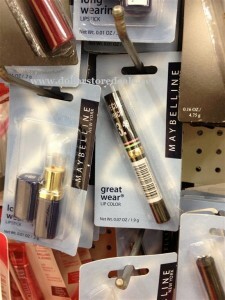 FREE Maybelline lipstick at Dollar Tree! 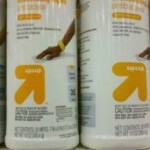 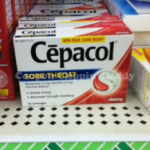 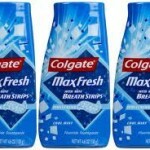 You are here: Home / printable coupons / FREE Maybelline lipstick at Dollar Tree! 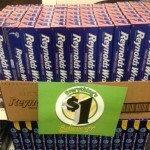 If you have a Dollar Tree store in your area, right now you can store FREE Maybelline lipstick! 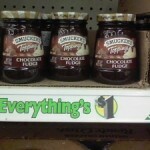 Dollar Tree: Smucker’s Toppings for $.25 each after coupon! 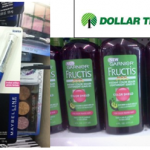 Dollar Tree Freebies: Free Garnier Fructis and Maybelline eyeliner!